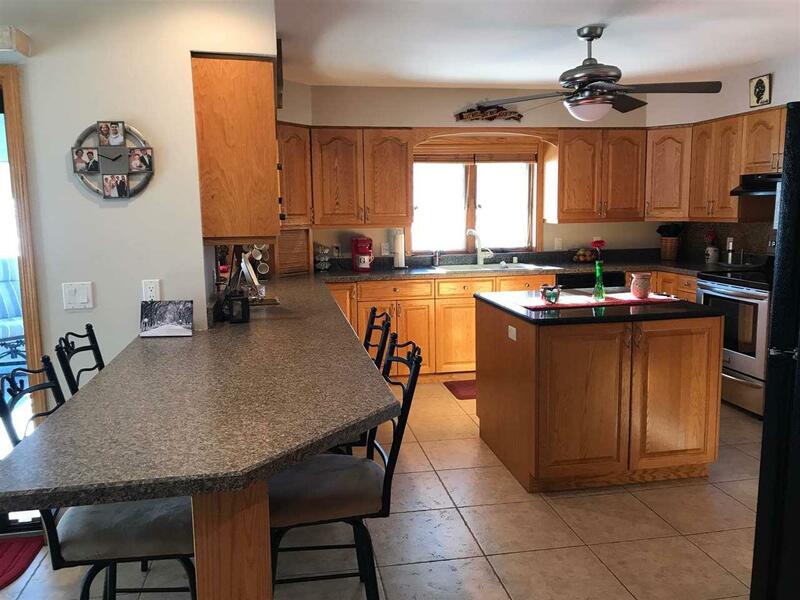 2526 Karakul Ct, Fitchburg, WI 53711 (#1849065) :: Nicole Charles & Associates, Inc.
*Showings start Friday February 1st* What a great opportunity! Fitchburg attracts buyers because of the convenience factor. So close to the belt line, grocery stores, & restaurants. 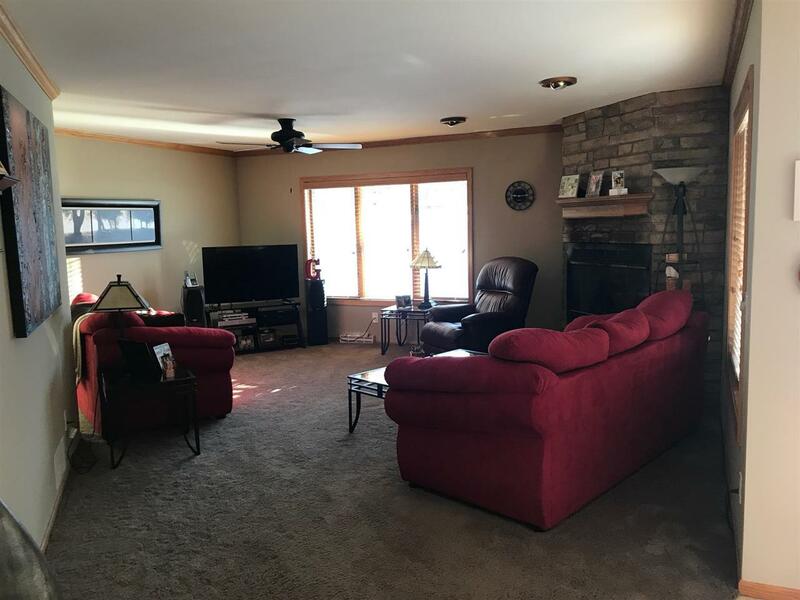 Located on a quiet cul-du-sac w/great backyard. Kitchen w/ island & breakfast bar is open to family room w/ gas fireplace. 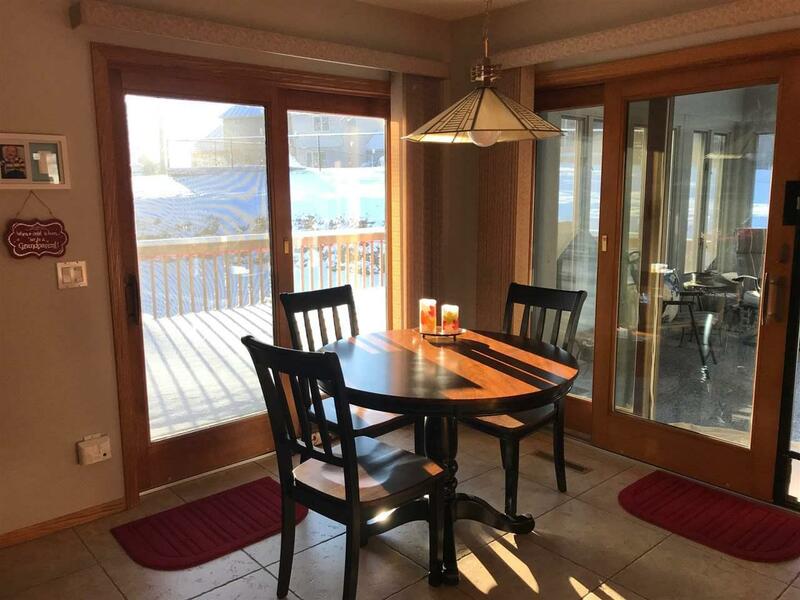 Patio doors open to the deck, or the 3 season porch. Imagine yourself here this summer relaxing with friends & family! 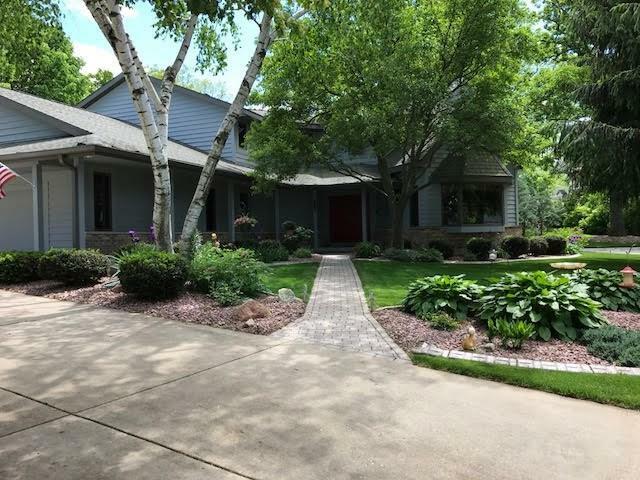 This home is in immaculate shape & has been updated throughout the years. Master bath remodeled in '16. All windowsills refinished in '15. New gutters & re-insulation of basement & attic in '14. Listing provided courtesy of Jmp Properties.